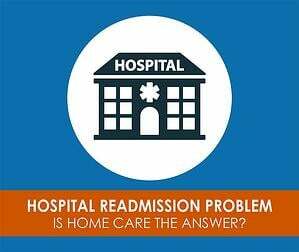 Is Home Care the Answer to the Hospital Readmission Problem? People aged 65 years and older make up 13% of the U.S. population but account for more than 36% of hospital admissions for acute care and nearly half of hospital spending for adult care. This trend is expected to increase rapidly as the population continues to age and the needs of the older adult become more complex. Research suggests that more than 75% of readmission would be avoidable if the right care coordination and patient education were put into place. Learn how to reduce the chance of readmission for yourself or your loved one. 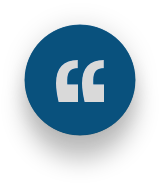 "Readmission to the hospital is costly and sometimes dangerous, especially for seniors... Preventing readmission whenever possible benefits both patients and hospitals." "It's very important that patients and healthcare providers communicate clearly so that all questions are answered and everyone understands what will happen when the patient leaves the hospital."